Experienced Machine Learning practitioners from Google’s DeepMind, Netflix, Spotify, and other world-leading tech companies applying AI will speak at the stage of North Star AI conference in Tallinn on March 7. North Star AI is an international conference on Machine Learning and Data Science organised by a group of AI leaders in Estonia. 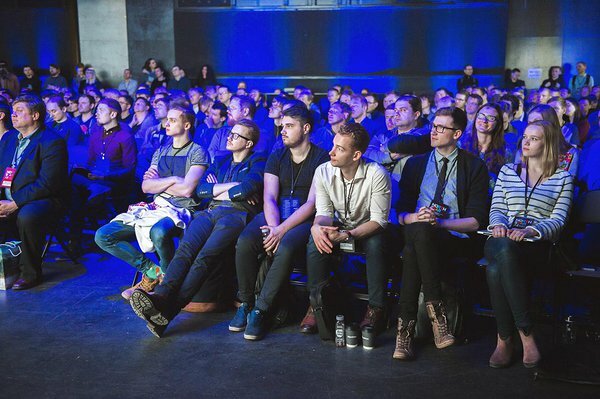 Next year, the conference will host around 500 developers, machine learning experts, data practitioners, CTOs, and startup leaders visiting Estonia from around the world. “North Star AI 2018 proved to be practical and inspiring machine learning discussion thanks to the the wealth of knowledge and experience presented by AI & data science champions such as Travis Oliphant (creator of NumPy, library for the Python programming language), Sayan Pathak (principal ML scientist at Microsoft), Siim Sikkut (Government CIO of Estonia) and Ahti Heinla (co-developer of Skype and co-founder of Starship) among many others. 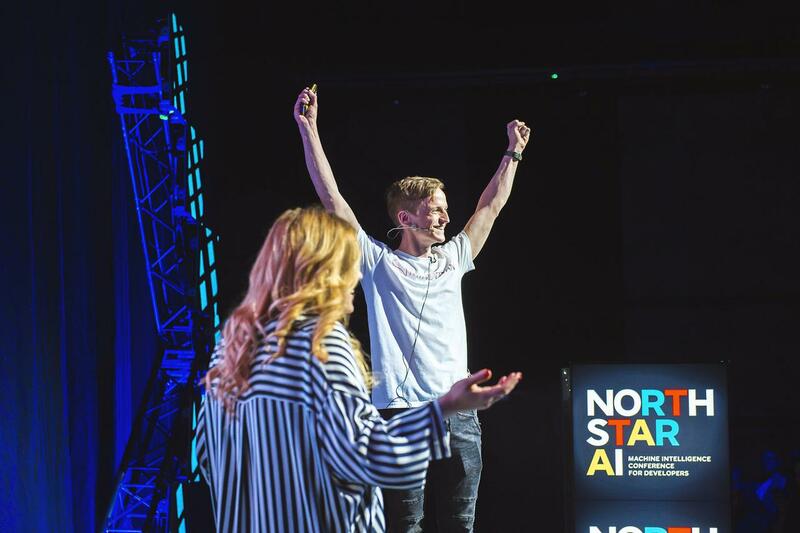 We will take it further next year, continuing discussions on the practicalities and advantages of machine learning data, so that your organization can get the most value out of the data,” says Triin Mahlakõiv, organizer of North Star AI. Alex Kozlov, Enterprise Solutions Architect @Nvidia. 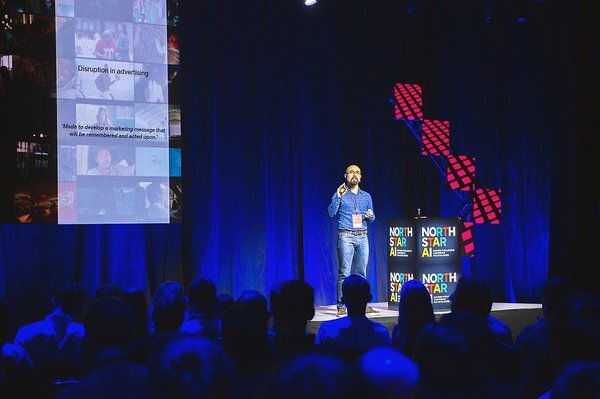 “Estonia, digital leader and prominently known for producing the most startups per capita, is the perfect place to speak about the real use cases and applications of Machine Learning. Estonia is currently working on the real challenge of regulating the rise of autonomous machines in order to support AI entrepreneurs and protect the public interest. North Star AI will open up discussions on how you can practice machine learning successfully in a small startup or country without access to massive amounts of data, and from the other side, how new secure privacy-preserving technologies enable smaller companies to compete with global tech giants without creating massive amounts of data by themselves. Government of Estonia is keen to turn our country into a global testbed for next groundbreaking machine learning applications, from public sector to various industries,” says Siim Sikkut, the CIO of Government of Estonia. North Star is a nonprofit with the mission to solve AI talent shortage in the region and deepen discussions in the technical aspects of AI by sharing knowledge and experiences from practitioner to practitioner with a focus on real-world application of data science and machine learning. Check out all speakers, topics and tickets for 2019 from HERE. North Star AI is powered by Taxify, Proekspert, Starship, Monese, Veriff and Elisa.